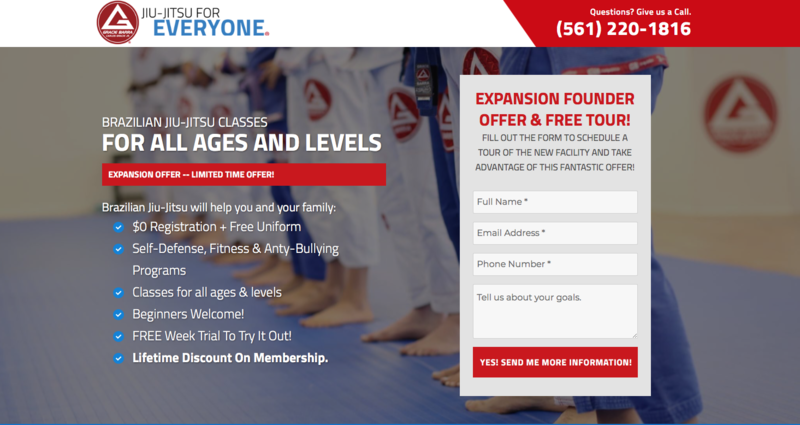 Looking for an exciting new goal for the New Year? 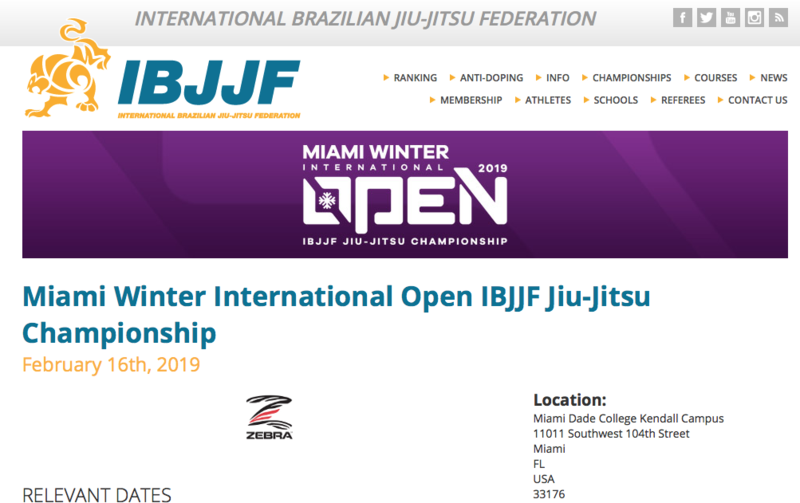 Brazilian Jiu-Jitsu is the fastest growing Martial Art around the world. Everyday tens of thousands of practitioners come together to get fit, release stress, and gain confidence by learning this amazing art. 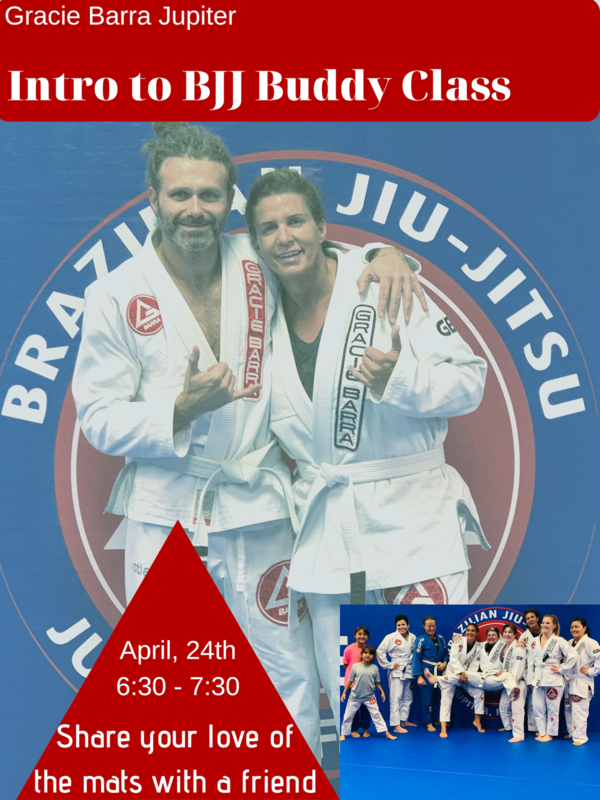 Brazilian Jiu-Jitsu will change your life forever! If you are looking to get started on a new activity that will help you achieve your fitness goals while keeping you motivated and enjoying a more balanced routine, look no further. 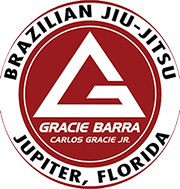 Gracie Barra is your place. *Offer Valid until February 28, 2019. 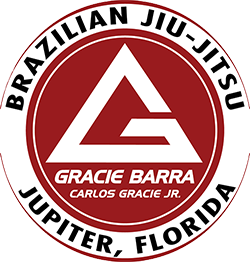 Gracie Barra believes in Jiu-Jitsu and what it can do for you! Let’s work together to bring out the best version of yourself in 2019. Please Click Here And Choose Which Program You Are Interested In. Then Fill Out The Form And Someone Will Get Back To You With All Of The Details!